has been a leader in the commercial laundry business in Southeastern Massachusetts for 96 years. Located in Hyannis, MA on beautiful Cape Cod, Acme is a family-owned business that is here to serve your individual needs. Our services include: table linen, kitchen apparel, medical, and dust control. 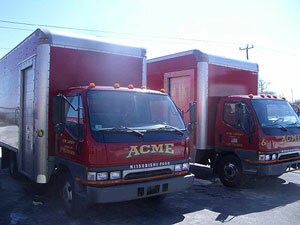 Acme Linenmaster is a full-service linen supply company that gives its customers premium service and superior quality. 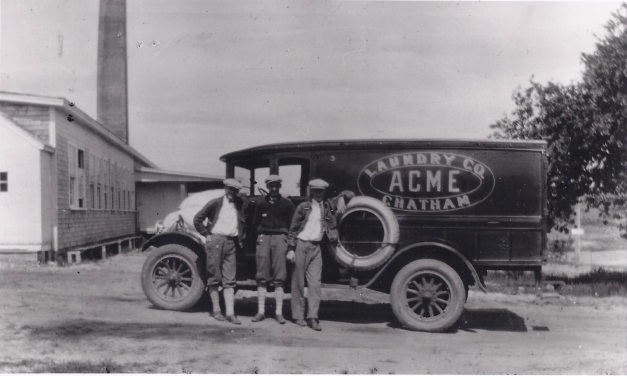 Find out more at About Acme. Copyright 2012 Acme Linenmaster, Inc.